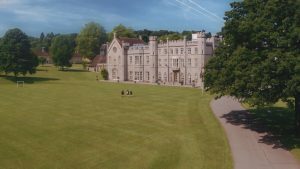 Wycombe Abbey Wycombe Abbey – An independent boarding school for girls aged 11-18. Admissions and fee information, news, arts and sports sections plus details of life as a boarder. A world leader in girls’ boarding education and a place where academic excellence, empathy and integrity thrive.